(Post update) We didn’t make the goal June 1. But we’re not giving up. Give “The Man” your vote. “The Man” is going to the Lake Arts Festival in Chautauqua, New York June 17, 2012 (more info. to come). The campaign begins with a vote — on Turner Classic Movies. Click on the overview page for “The Man” where you will find another link to vote for the film to be released on DVD. You don’t have to register to vote on TCM. The 1,000 votes will measure the impact of the film and its audience. 2012 marks the 40th anniversary of the film’s release. Perfect time to launch a peoples film preservation campaign to get important and meaningful feature films back into circulation on the big or small screen, and into the peoples hands — not just into a vault. Over the past 10 years, “The Man” appears to have vanished into obscurity. To date there has been no DVD, video stream, or other release of “The Man” except for a handful of screenings at small festivals from one of the two 16mm prints in existence or licensed to exhibit the film from a “non-traditional” source. The novel has been out of print since 1999. A Kindle version of the novel was released in May 2011. “The Man” is just one of many films that have disappeared over the years that would resonate with audiences today. 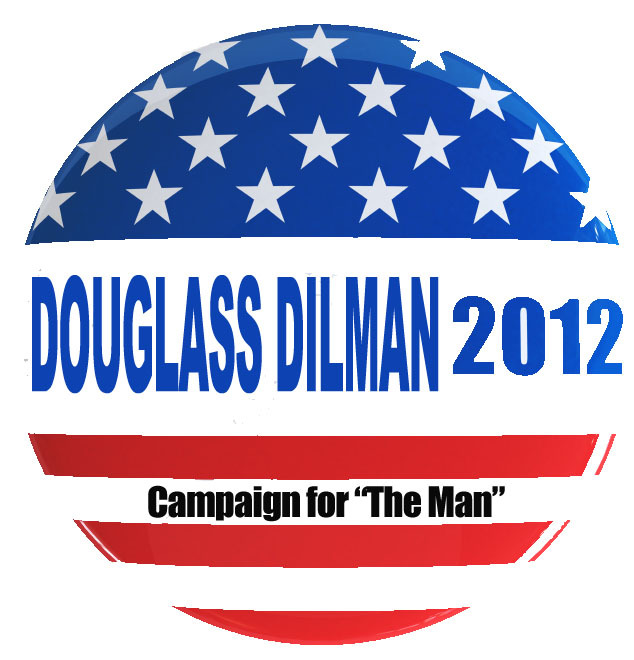 In “The Man,” Senator Douglass Dilman (James Earl Jones) through the law of succession suddenly becomes the first black man to occupy the Oval Office. “The Man” remains unique in that the film presents the black president as the central dramatic character confronting the political and social weights of his position. 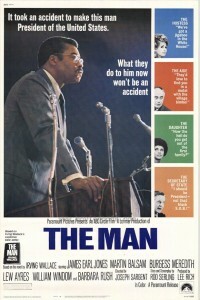 Intended to debut as a television movie, “The Man” received a short theatrical release in 1972. In addition to James Earl Jones, the film features actors from television and film’s “Golden Age”: Burgess Meredith, Jack Benny (in a cameo), Janet MacLachlan, George Stanford Brown, Martin Balsam, Barbara Rush, and William Windom. The screenplay for “The Man,” written by Rod Serling (“The Twilight Zone,” “Requiem for a Heavyweight”) and directed by Joseph Sargent (“Something the Lord Made,” “A Lesson Before Dying”), is based on the novel of the same name by Irving Wallace. Additional screening stops for “The Man” are TBA.